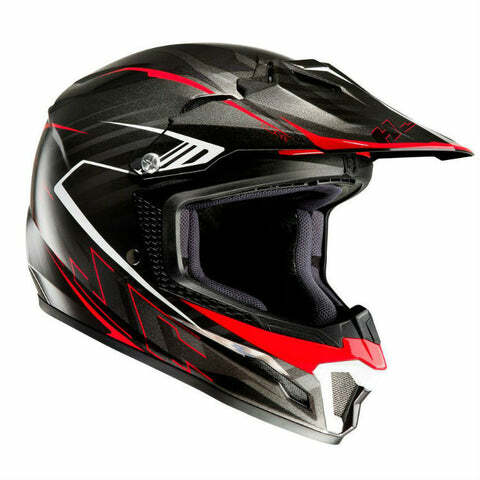 The aggressively styled shell is manufactured from a high-tech speciality thermoplastic with dual density EPS layer for optimum protection. 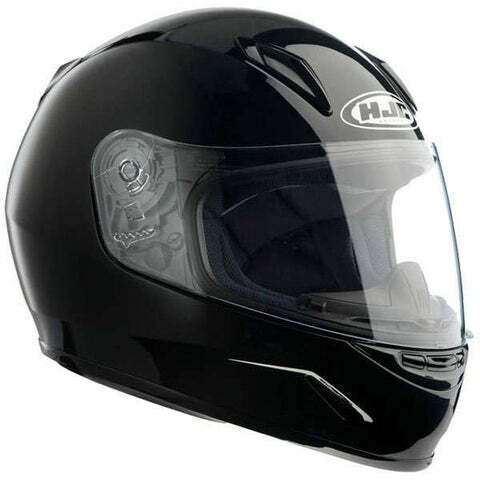 Internal liners are Wick-dry to ensure rider comfort whilst riding, removable and fully washable. 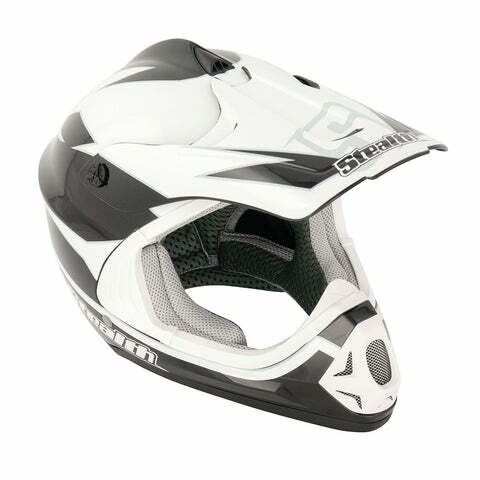 Venting to chinbar offers increased ventilation, eye port features goggle traction sections to hold goggles firmly in place, with secure Double-D fastener. 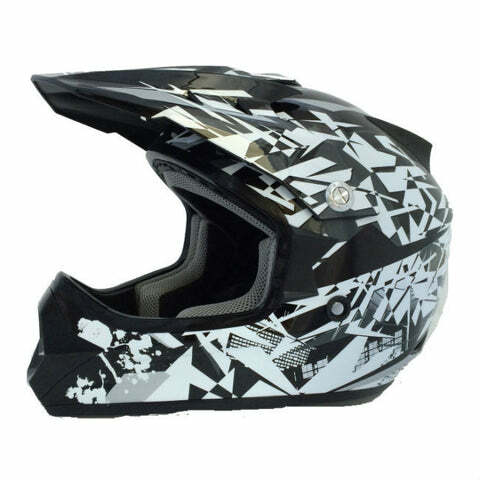 High finish MX specific graphics in all OEM manufacturer colours. 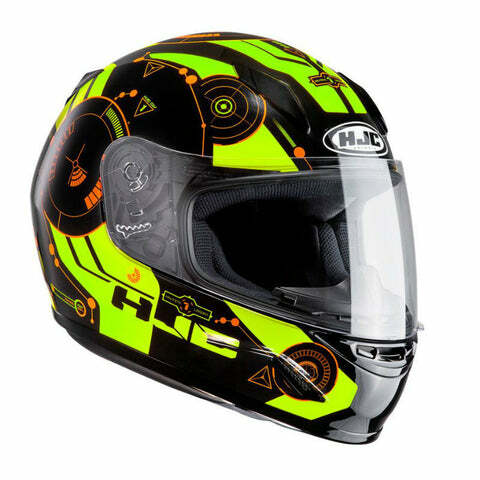 The HJC CLY was specifically designed for the younger generation, with a full range of specifications from the HJC adults helmet range. 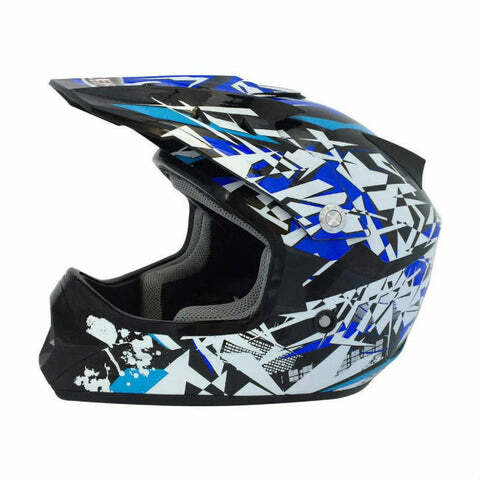 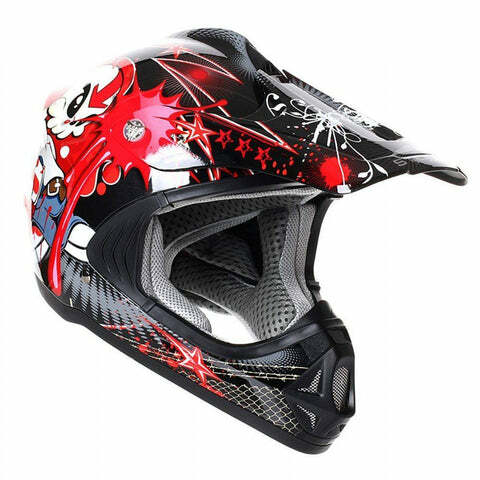 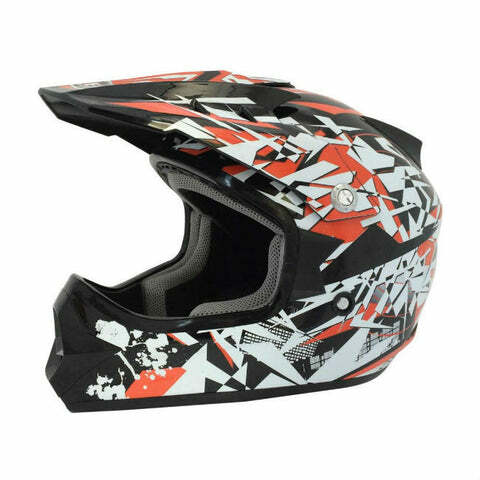 With an dvanced polycarbonate composite outer shell and fully removable & washable Nylex interior this helmet offers superior fit and comfort. 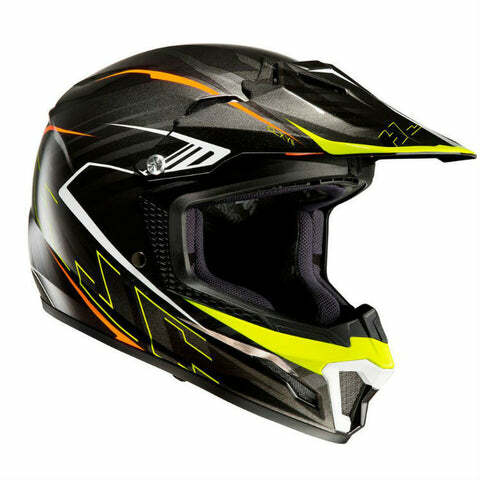 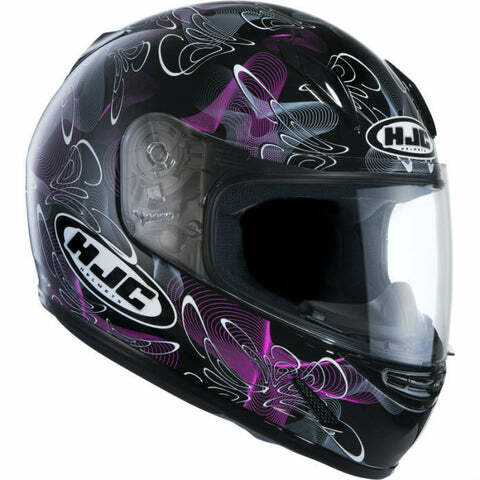 The HJC CLY helmet has also been designed with a large eye port and maximum range visor to ensure excellent visibility. 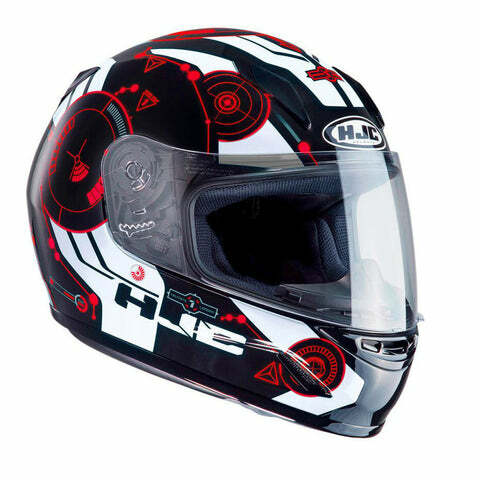 The HJC CLY utilises the QuickSlide visor replacement system and the supplied visor offers 95% UV protection.